November is almost there with many upcoming DXpeditions !! 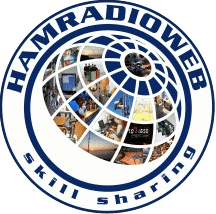 Here’s a little schedule that I prepared for Hamradioweb, hope it will be useful. Click on a callsign to open the dxpedition website. « 10m opening to Asia on FM !